Finding the right job and the right company takes a lot of hard work and dedication. In today’s competitive environment, job seekers are faced daily with “selling” themselves to prospective employers. As with any sales, the quality and appearance of the product makes a huge difference. In the case of a job seeker, this provides a distinct advantage since the product is one that you have full control over… yourself! Here are some helpful hints that can be the difference between finding a truly great opportunity with Forge that leads to a regular, full-time position with our clients and bouncing from assignment to assignment without making significant progress. Many of our client companies want to see a resume that outlines a person’s skills and experience. The quickest way to lose a job before you even have it is to be late for an interview, an appointment, a tour or on your first day. A person’s appearance makes an impression in either a positive or a negative way. Even for a job that is inherently grimy, such as welding, a prospective employee’s appearance on the first meeting can be a determining factor. Whether you’re going for an interview or placed on assignment, treat it as though you’re going to church with your grandmother. Companies want workers to be there, want to work, and want to be a part of a team. Always putting yourself in the best position to be successful will help you land the position that’s right for you! 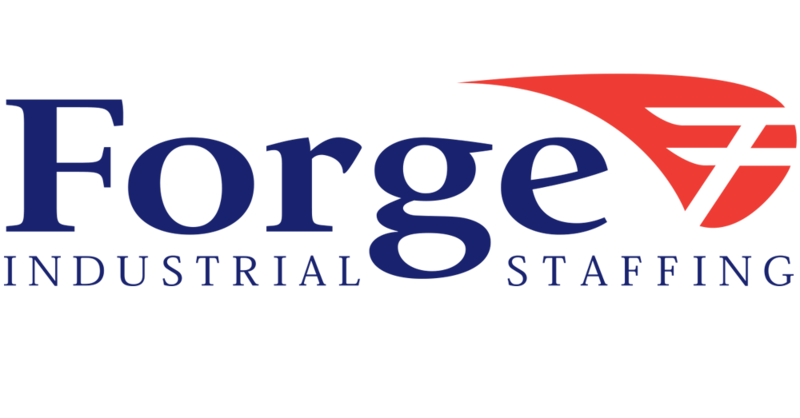 The right job is out there for you and Forge Industrial Staffing is always ready to help you in your search for it.